Welcome to GoatTrax. A herd management subscription service that allows you to maintain, buy and sell your goats with simplicity. With one click you can add an animal to the For Sale page (public access). 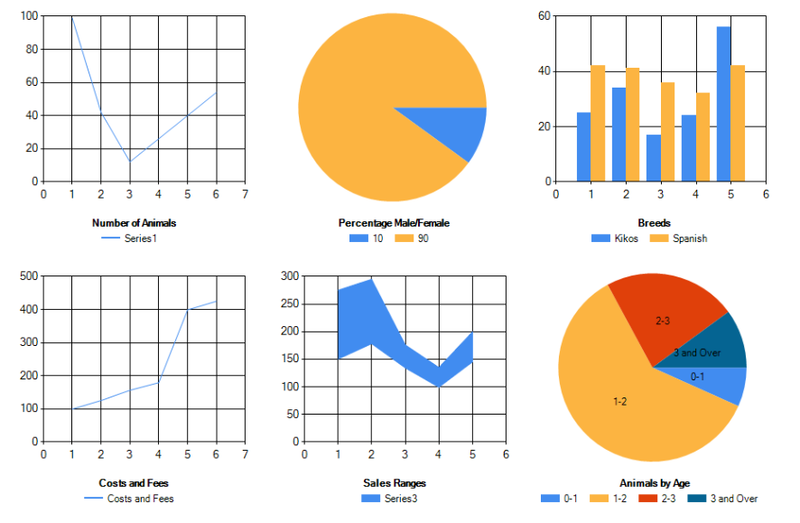 Quickly enter data for each animal. 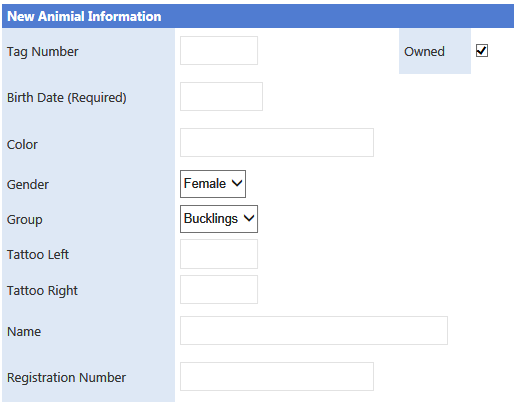 Create reports to help you better manage your herd. Choose to list your ranch in the ranch directory (public access).. 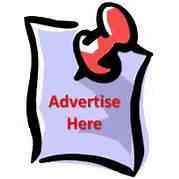 Advertise your products or animals with several options.